Recently, a group of students with Columbus State Community College came to visit the Fabrisonic facility. The entire “Introduction to Engineering” class was able to physically fit inside the SonicLayer 7200 which has a build capacity of 6’x6’x3’. During the visit, students were able to see how the 3D metal printing process works and the products and industries that apply. 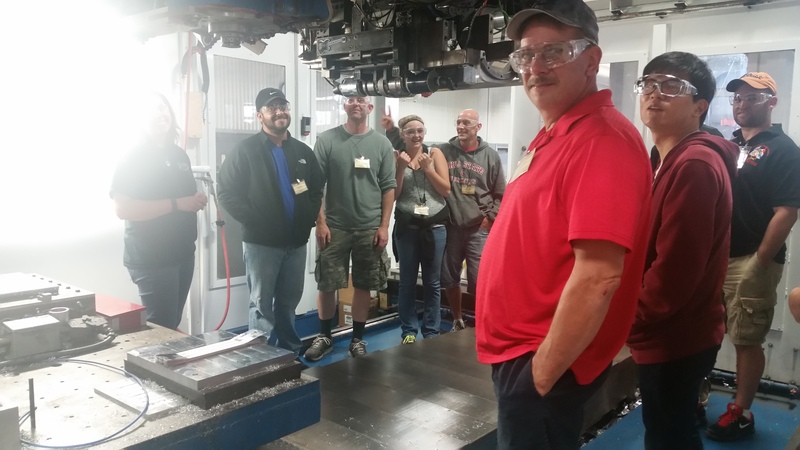 Along with UAM, they were able to see many forms of welding and other methods of additive manufacturing. Fabrisonic enjoys reaching out to the community and beyond to educate everyone about 3D metal printing and manufacturing as a whole. 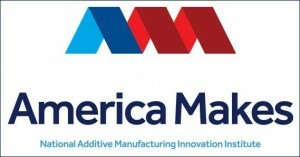 As of May 2015, Fabrisonic is now a proud member of America Makes. 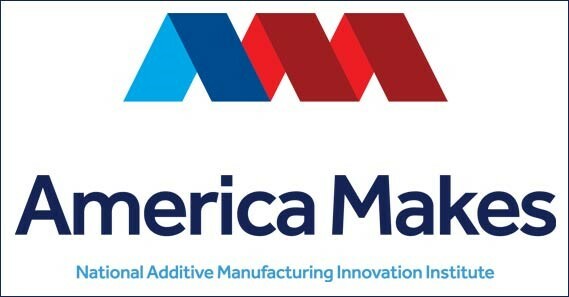 For those who don’t know, America Makes is targeted on helping the US build its capabilities and strengths in the world of additive manufacturing or 3D printing. They facilitate collaborations between leaders from academia, business, non-profit and government agencies. Areas of focus include design, materials, technology, workforce, etc. With these areas, it will help our nation’s 3D printing industry become more globally competitive. America Makes is based out of a sister city of Ohio in Youngstown and founded in 2012. Fabrisonic is now in a network of more than 100 members. For more information, click AMERICA MAKES to head directly to their site.